On April 28, FETCH a Cure will host its first 5K at Camp Highroad in Middleburg, VA. People and dogs alike are invited to participate in either the 5K trail run/walk or the one-mile fun run. 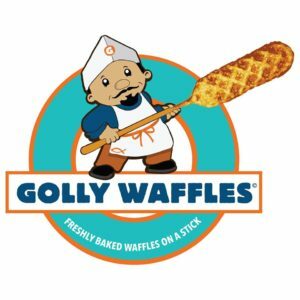 Participants can enjoy a complimentary coffee and waffle courtesy of Golly Waffles once they finish the race. Funds raised from this event will go directly to the Hannah Hershey Fund. 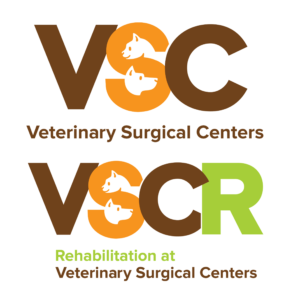 The Hannah Hershey Fund is one of our subsections of the Companions in Crisis program, which specifically allots funds for animals receiving care in Northern Virginia. The fund is named after Hannah Hershey, a German Shepherd who was diagnosed with Stage 5 T-cell Lymphoma at the age of 8. With the help of a talented team of doctors, Hannah beat cancer and lived to be 13 years old. Her parents, Amy and Heath, started the fund in her honor to help dogs just like her live long, happy lives. The 5K is FETCH’s first big event in Northern Virginia. 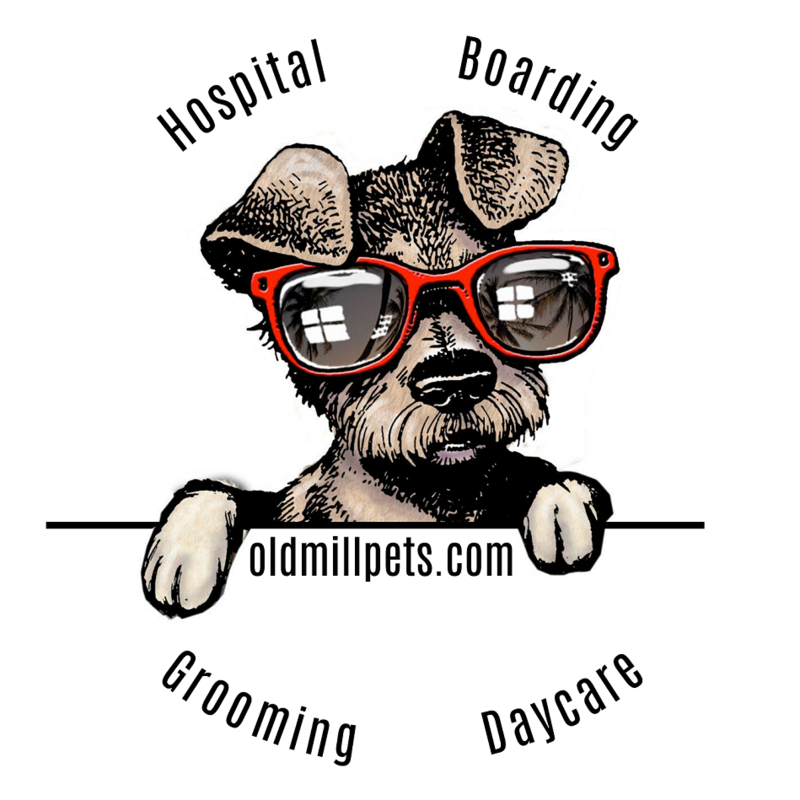 We are based in Richmond, Virginia, but we serve animals and their families throughout Virginia, Maryland, and D.C. — so we are excited to be expanding our events to those regions as well. In preparation for this event, FETCH employees canvassed local businesses and storefronts to drop off flyers and get the word out. This method caught the eye of Dayna Flanagan, a NoVA dog owner who saw a flyer at her gym. “I’m not a great runner, but I thought this was a great cause to support,” she says. “I don’t think animals should suffer because their owner may not be able to pay for a procedure.” That sentiment is echoed in our mission at FETCH. Our vision is simple: a community where no one is denied a choice for their pet due to lack of options, education or treatment. Despite it being our first year, the 5K is shaping up to be a huge success, and there’s still time to sign up! You can register here to ensure you have a spot on race day. Dogs are welcome to participate, providing they are in good health and on 5′ or less leash (no flexible/retractable leashes will be permitted).